Double news day! 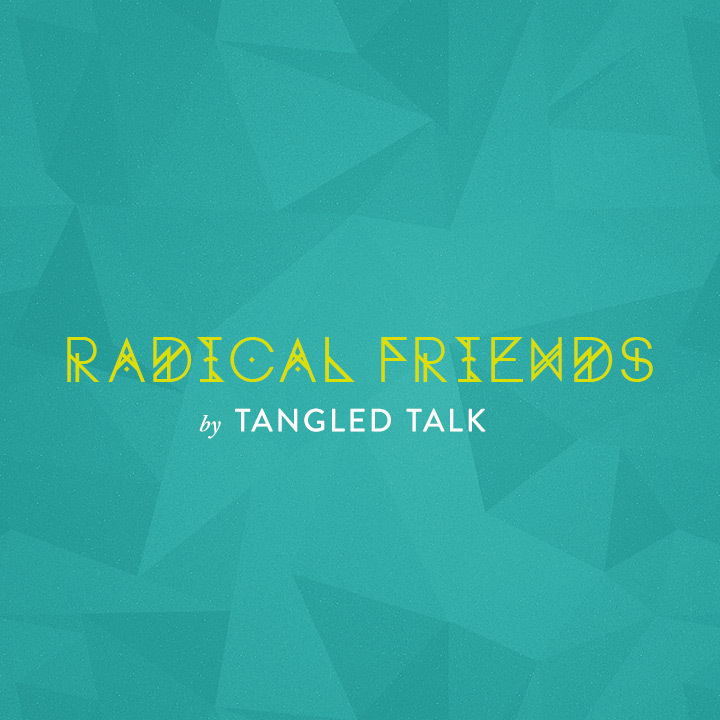 To celebrate the launch our new website, I'm pleased to also announce our latest release, Radical Friends. The full track list is below. Please make sure to check out the links and support the bands featured. Enjoy.